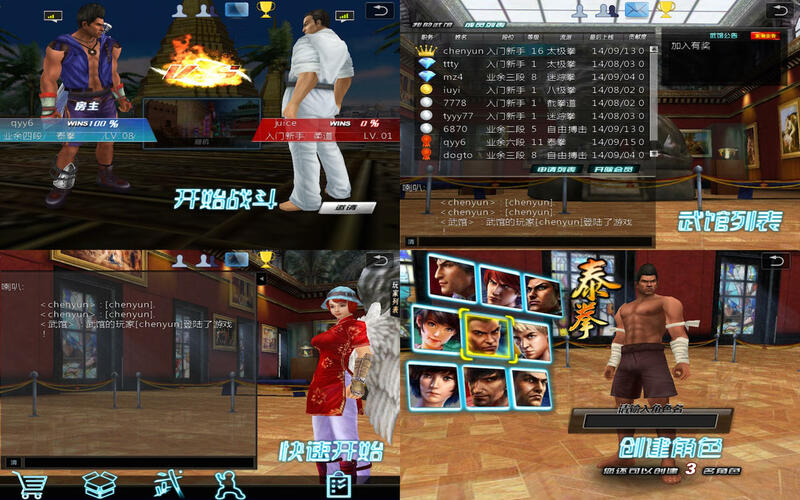 The best 3D fighting game of the year 2015. 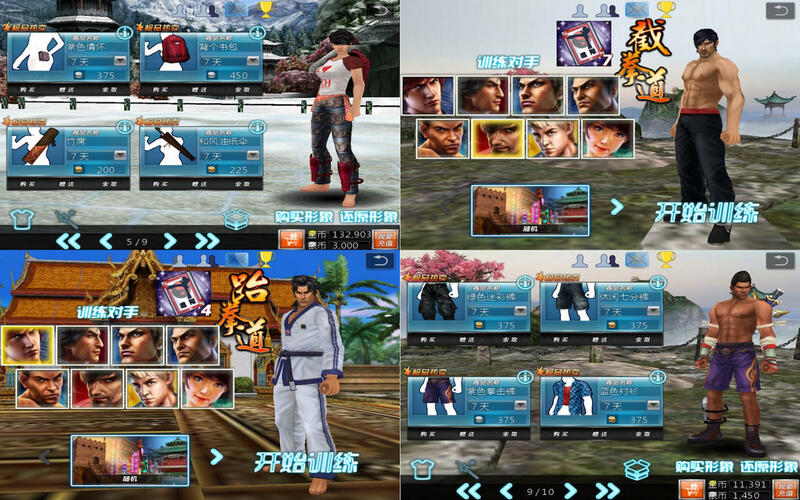 Players can use different schools of martial arts and different actions of martial arts to experience the most incisive and vivid feeling of action fighting, Players can also fight in a dozen of realistic 3D scenes. All these will try to bring the real experience of KungFu fighting. What are you still waiting for? Come on! Let us start fighting together!